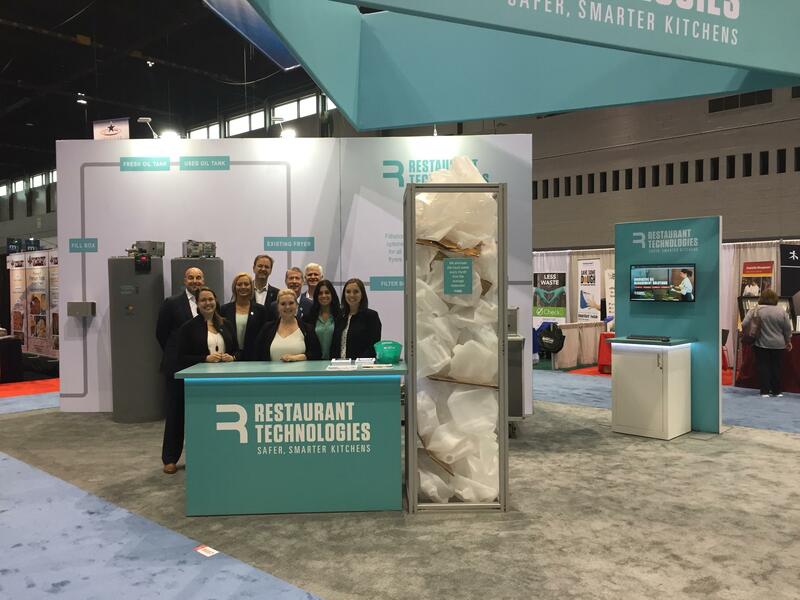 If I had to sum up the theme of this year’s National Restaurant Association Show in Chicago this week it would be: Automation: especially in the back-of house. Labor cost pressure and the need to get fit for delivery and takeout are re-shaping what has typically been a technology-averse industry. Even the slowest operators are looking to invest money in automating and simplifying tasks to free up capacity to focus on guests and food. Robots, Robots, Robots! – stars of the show were the sushi robot in Lakeside, the ice cream robot and the table runner robot featured in the keynote address. All three have something in common: they focus on taking repetitive manual tasks that don’t require a lot of thought and judgement and hand them over to machines. Kitchens are full of these tasks. Meanwhile human creativity can be applied to cooking and guest service. Sadly Flippy the burger robot was not in attendance. Easy Payment Systems – Plate IQ provides financial software that streamlines the work of restaurant GMs and above-store finance teams by fully automating the accounts payable process and eliminating many of the manual accounting tasks placed on managers. With Plate IQ, invoice processing is automated, mistake-free and occurs in real-time. Plate IQ allows restaurants to scan and upload invoices to a web application, digitize invoices down to individual line items, map each expense to their General Ledger, and with the press of a button export the relevant data directly into their existing accounting system. Plate IQ also allows restaurants to pay invoices via the platform and can automatically reconcile vendor statements. Think of the amount of hours spent manually doing paperwork and imagine spending that time with customers and your team instead. Fries for Delivery – Not related to automation, but absolutely spot-on for delivery, Lamb Weston showcased their new crispy and delicious delivery French fries at the IFEC Bubble Party. Think of all the time you’ve ordered delivery and got limp cool fries. 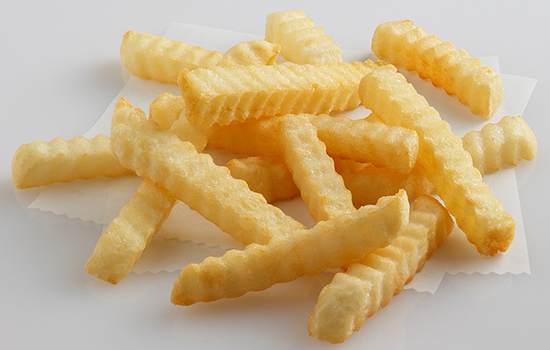 As a result 30% of customers skip fries on delivery for fear they will show up soggy. Combining packaging with aeration and a special coating for the fries, these babies stay hot and crispy up to 30 minutes vs. 5-7 minutes for regular fries. Nice work guys. 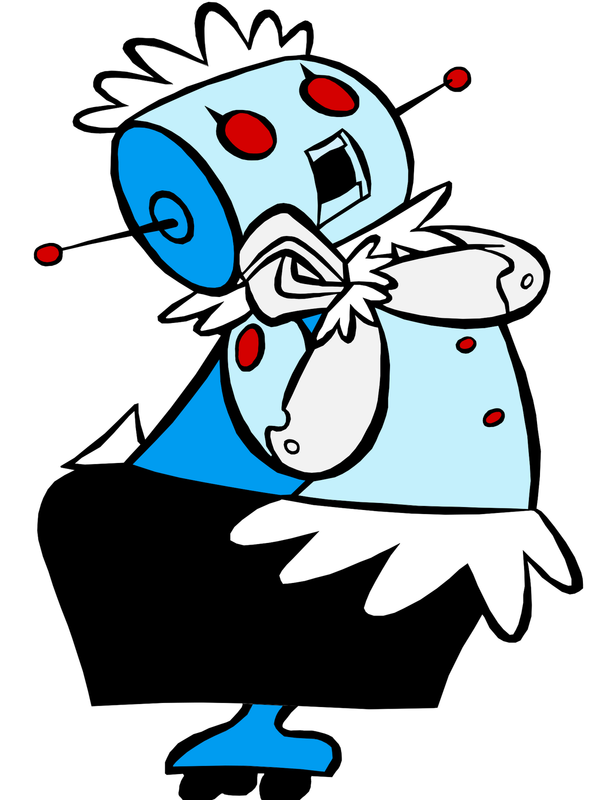 AutoMist – I couldn’t resist including our own Restaurant Technologies revolutionary system for hood cleaning. One of the worst and most manual jobs in the back of house, hood cleaning is the bane of a restaurant GM’s life from scheduling unreliable vendors, to having to pay a manager to stay to watch the crew to cleaning up the mess in the kitchen next morning. AutoMist replaces all that with an automated, plumbed-in solution that also keeps hoods, flues and ducts cleaner every day instead of allowing grease to build up and become a fire risk. It was definitely the hit of the North Hall. We’re looking forward to another great show next year with more cool ideas and hopefully some better Chicago May weather.